For decades the fashion industry’s issue with diversity has been starkly seen on the catwalks, on the pages of glossy magazines and on lavish billboards. But this week marked a pivotal moment for the whitewashed world of couture, first with the appointment of Edward Enninful as editor of British Vogue and swiftly followed by Gucci unveiling its latest campaign, which features only black models. Enninful’s appointment is a powerful statement in a world where almost everyone heading the world’s biggest fashion houses is white, and where diversity on the catwalks is still notable by its absence. Enninful was awarded an OBE in 2016 for services to diversity in fashion and his appointment has been heralded in particular by his longtime friend and collaborator Naomi Campbell, who called it a “historic moment”. The pair went to Buckingham Palace together to collect his gong and used the opportunity then to collectively condemn fashion’s continued refusal to embrace different races and to reiterate his determination to “change it from the inside”. For Kenya Hunt, fashion features director at Elle, Enninful’s appointment alongside Gucci’s latest campaign – which was inspired by US and UK soul movements of the 1960s, as well as Malian artist Malick Sidibé’s photos of youth culture – is proof this has been a “huge year for diversity in fashion”. Social media has become a powerful platform in calling out fashion houses and brands that fail to broaden how they present beauty, she added. Even holding the most influential position in British fashion, Enninful still has a momentous task on his hands. A diversity report from theukfashionspot.co.uk found that 72% of the models cast for autumn/winter 2017 runway collections in New York, London, Paris and Milan were white. Two years earlier the figure was 80%. 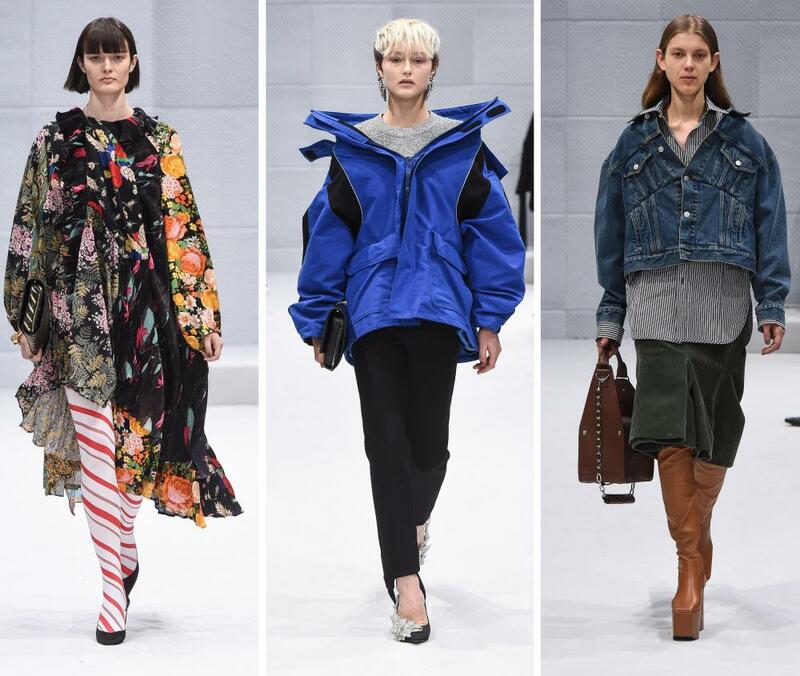 The designer Demna Gvasalia hired just one non-white model for Balenciaga’s autumn/winter 2016 show in Paris, while Comme de Garcons had none on its catwalk that season. Tamu McPherson, a former editor of Italian Grazia who runs street style website All the Pretty Birds, was equally enthusiastic about the potential long-term impact of Enninful’s appointment. She pointed to his role in W magazine’s powerful I Am An Immigrant campaign, which was a direct response to Donald Trump’s anti-Muslim travel ban, as a positive indicator of the direction he could take British Vogue. As contributing fashion editor at Italian Vogue, the Ghanian-born Enninful also oversaw the magazine’s “all-black” issue in 2008, an issue so popular it had to be reprinted. “He definitely does have a major task on his hands,” said McPherson. “It will take a while and being realistic, he’s probably going to be planting seeds for long time to come. McPherson was equally assured about Gucci’s decision to cast only black models in its latest campaign, which launched this week, and said it was a significant effort to redress the historical imbalance. 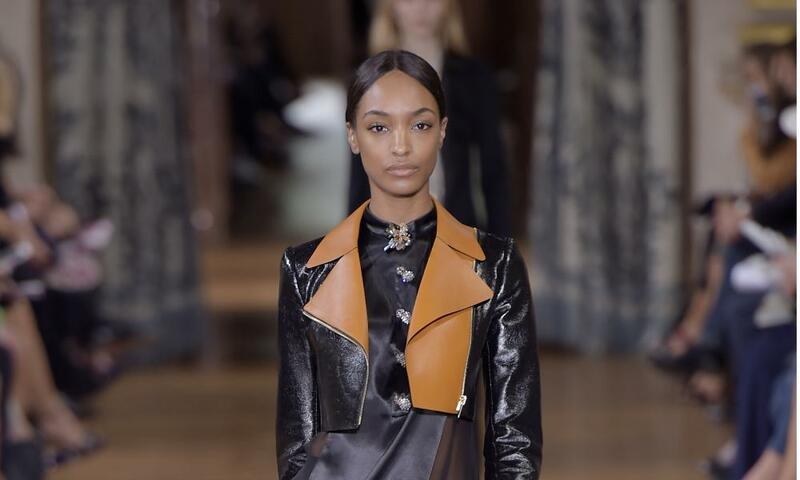 Prada, for example, did not cast a black model in its advertising campaigns for 19 years until Malaika Firth in 2013. The last was, again, Campbell in 1994 – the year Firth was born. McPherson, who was recently invited by Gucci to be part of an internal panel to advise it on how to become more diverse, said the fact the campaign was inspired directly by Sidibé and black culture in the 1960s made it feel fitting that it featured just black models, rather than it being perceived as a token gesture. guardian.co.uk © Guardian News & Media Limited 2010.